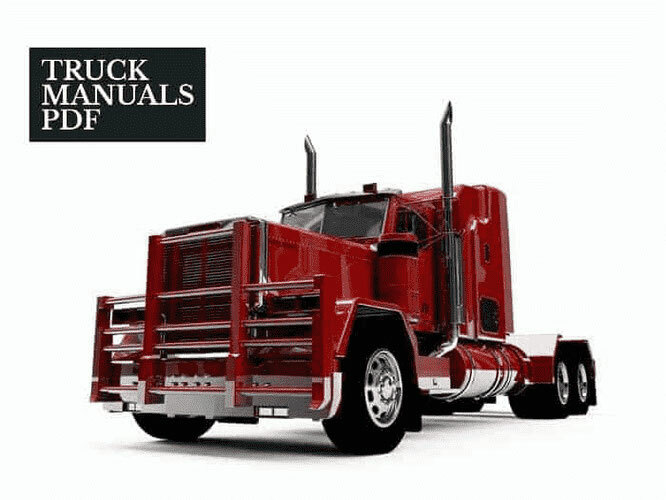 Each automaker prepared for April 1 in its own way. 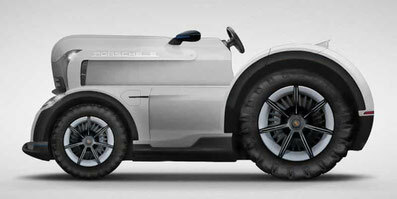 Porsche, for example, has added the Mission E electric tractor. The success of the electric crossover at the Geneva Motor Show inspired specialists to further develop electric transport. Porsche Mission E Tractor will revolutionize agriculture. The novelty combines modern technology with the design of tractors manufactured by a German company in the mid-1950s. The tractor was equipped with a 700-strong electric power plant, the most powerful in the Mission E. line. Thanks to it, it will become the fastest agricultural vehicle in the world. Farmers will be able to harvest in record time. In contrast to the current tractors, the work will be conducted without harmful CO2 emissions and almost silently. The energy reserve in Mission batteries can literally be replenished in a fast 800-volt charging station in just 15 minutes. In addition, Porsche specifically developed the FastFarm mobile application, which shows the current weather forecast directly from the satellite and supports the social network for farmers, so that the owners of Mission E are not so lonely.